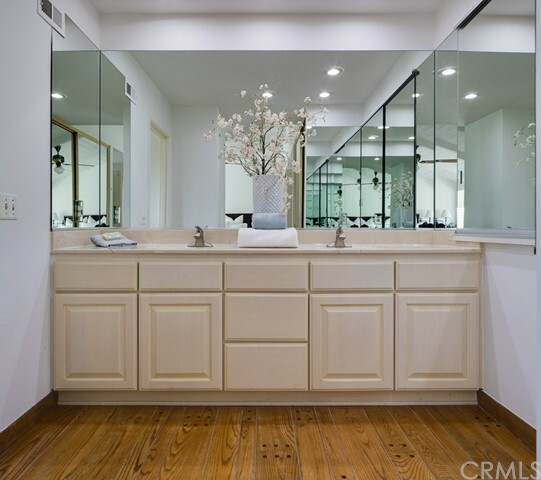 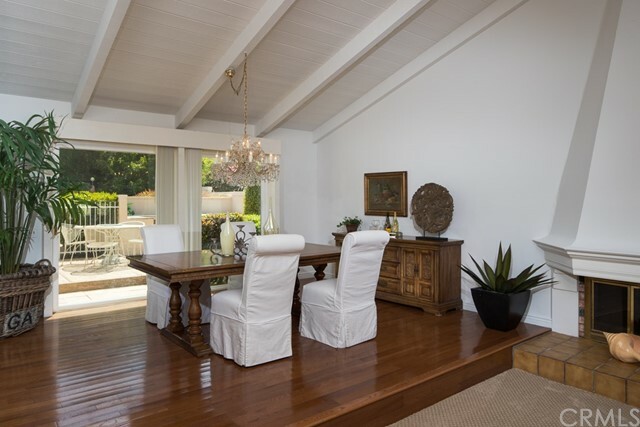 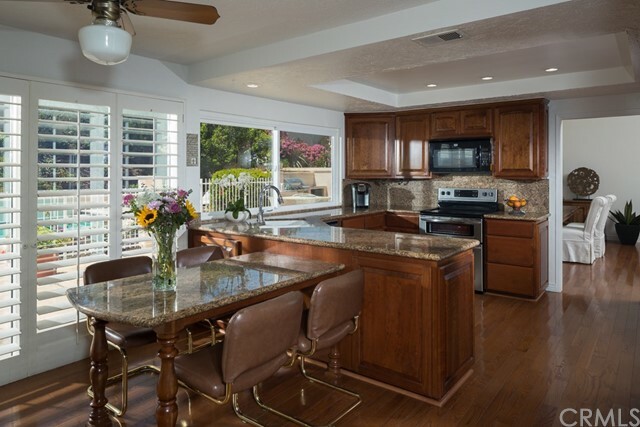 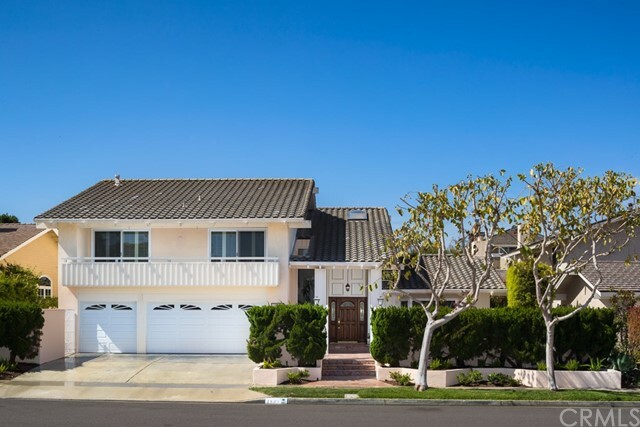 This six bedroom home in Corona del Mar is located in the interior of Harbor View Hills South and on one of the most desirable streets. 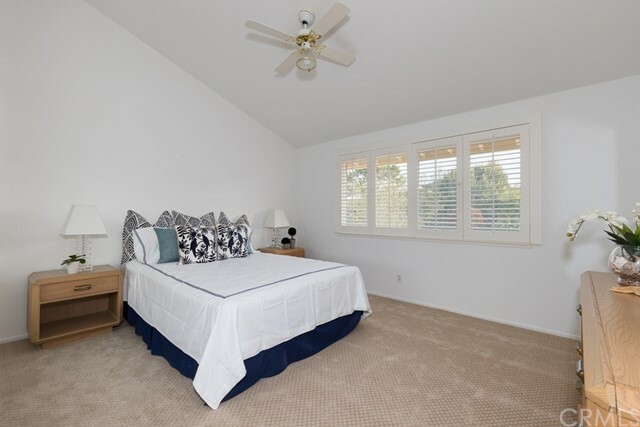 The home boasts six bedrooms, four baths, a master suite, interior laundry room, gated front courtyard, and a large backyard with a pool and multiple seating and entertainment areas. 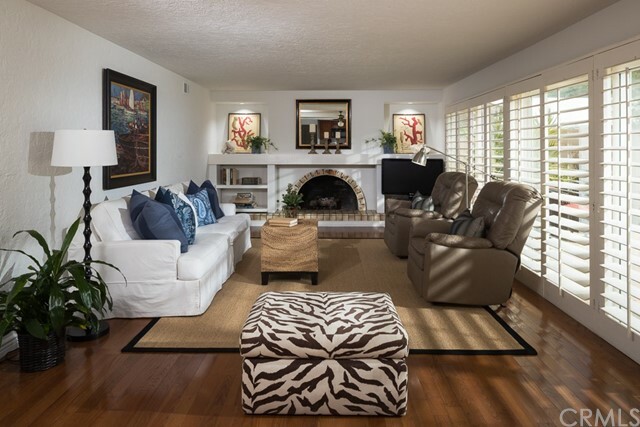 Enter the foyer and a large and spacious living room and dining area with a fireplace greet you. 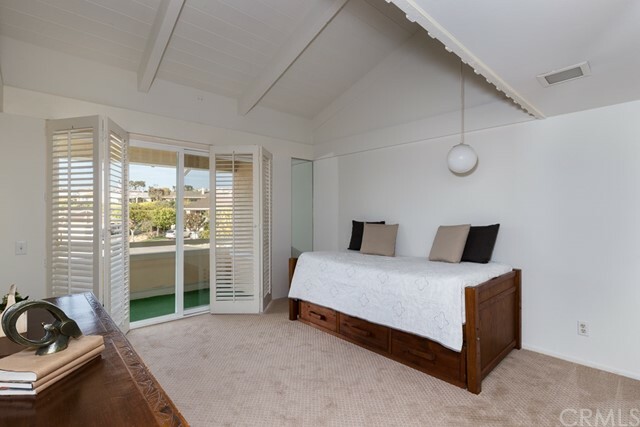 The upstairs hosts a master ensuite, a jack-and-jill bathroom adjoining two bedrooms each with a loft area. 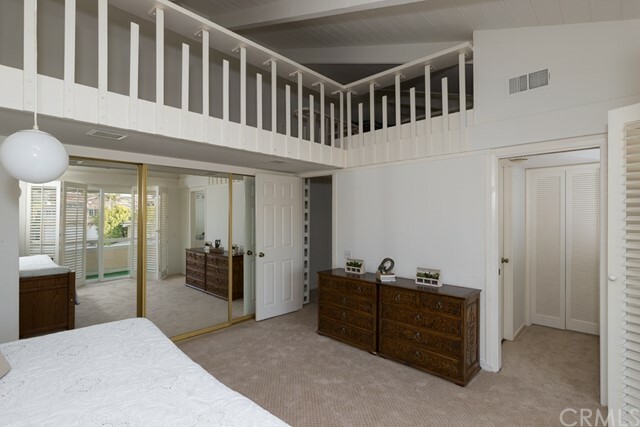 One downstairs bedroom and bathroom. 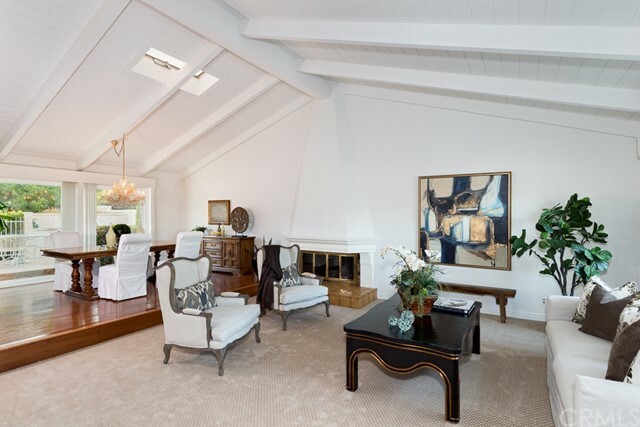 The family room with hardwood flooring and fireplace is open to the kitchen with a wall of windows and views of the backyard hillside, large pool, and barbecue area. 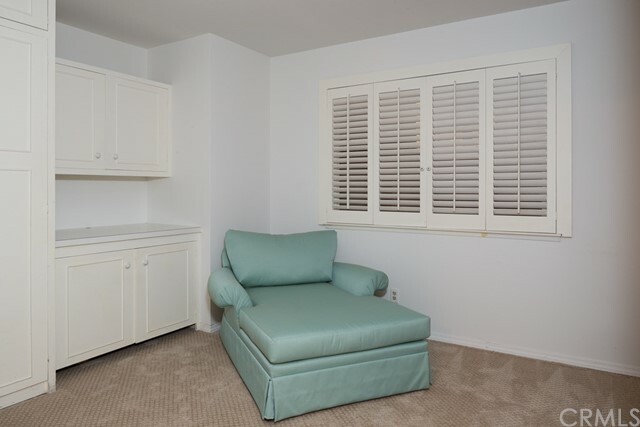 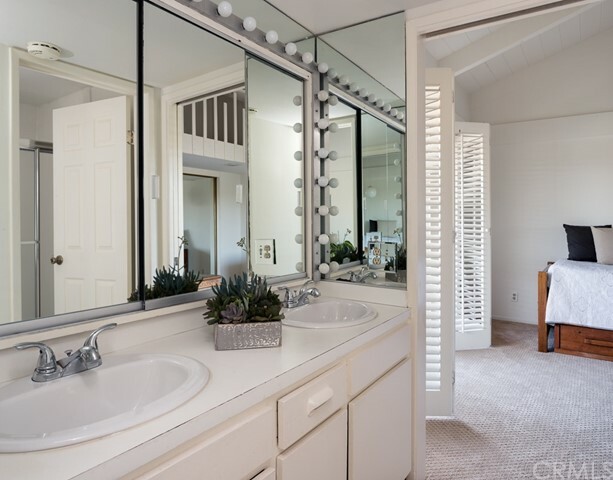 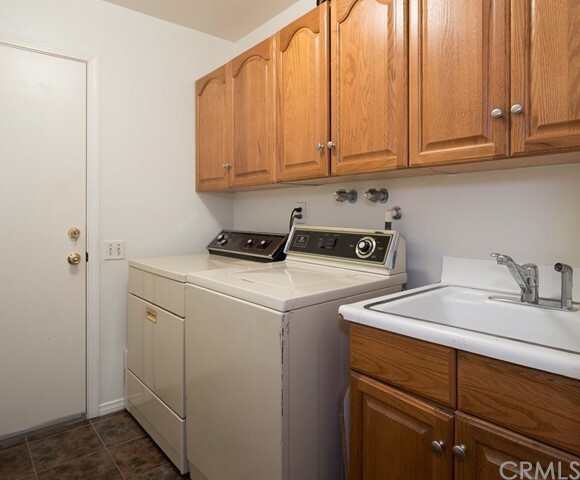 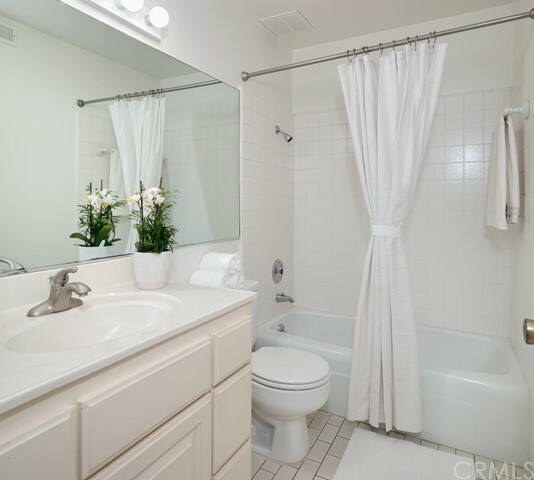 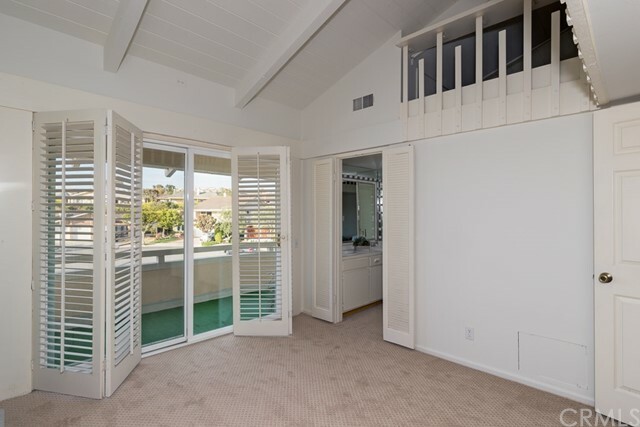 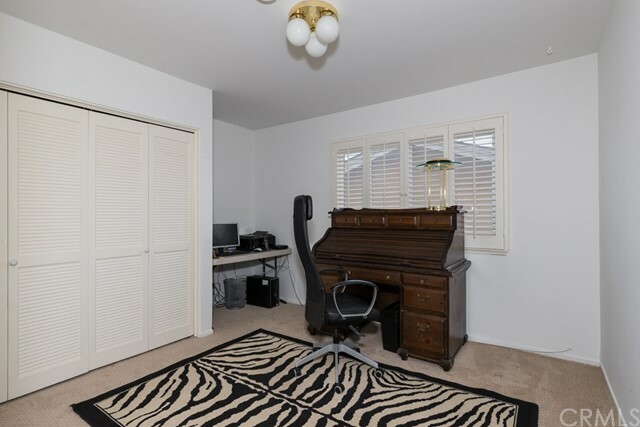 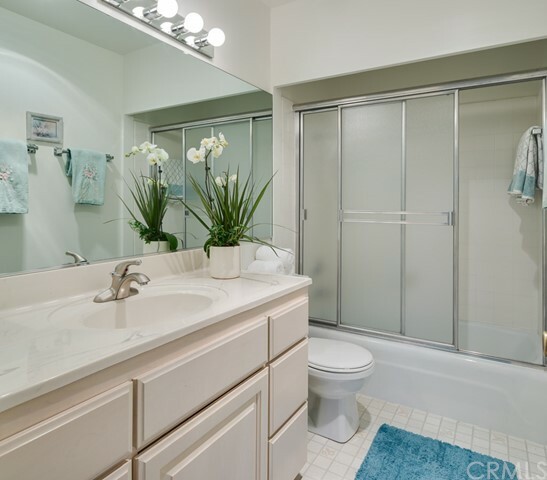 Close to the beach, Fashion Island and easy to commute to or from. 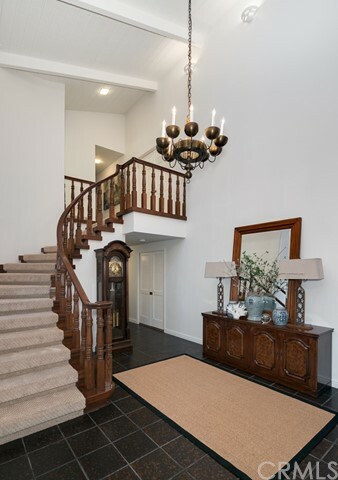 Newly carpeted and painted throughout, this home is move-in ready – come see why Harbor View Hills South is a great place to live.